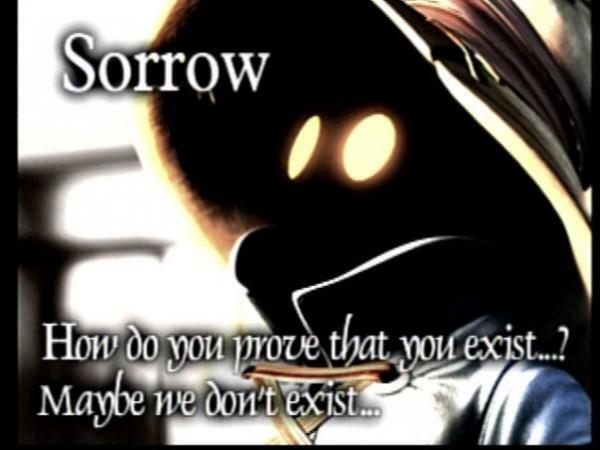 Final Fantasy IX has been a bane in my gaming life since its initial release way back in February 2001 (European release). Its not a bane in my life due to it being a bad game though, its been a bane in my life due to the fact that I have never ever completed it, despite it being one of my favourite all time games. 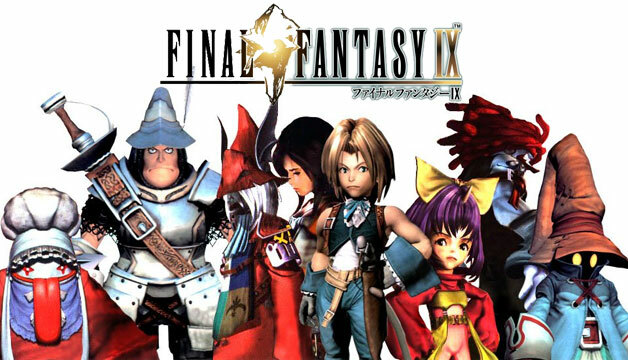 What a classic Final Fantasy IX was, a 4 disc monster of a game that carries a good 40 hours of game play if you rush the game, and it offers so much more if you go for 100% completion (you would need a guide to do this though, there is a lot of miss-able stuff). 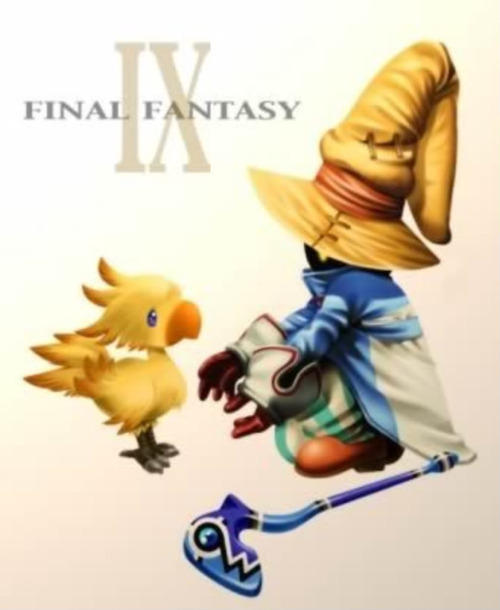 There was so much to do, mini games would take a long time to complete, things like Chocobo Hot and Cold easily become a primary objective for you as its both a challenging grind, yet fun at the same time, and ultimately rewarding. 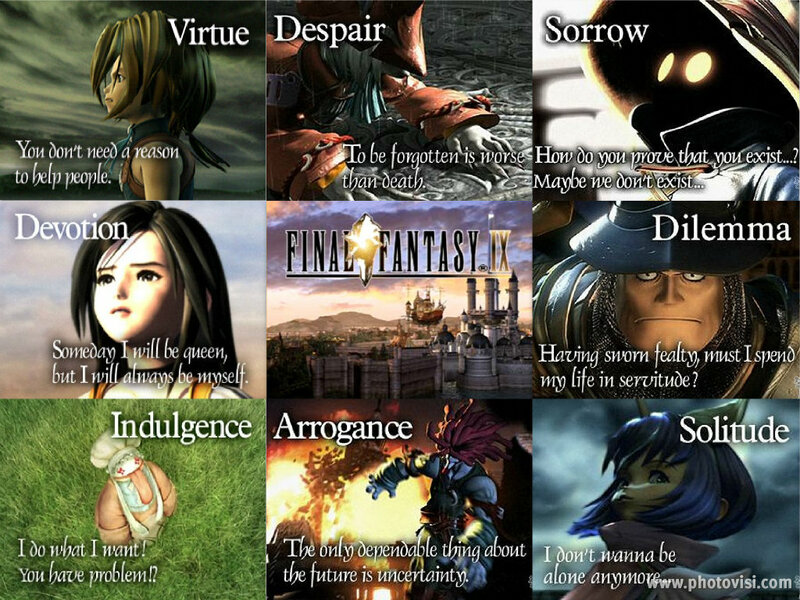 The characters in Final Fantasy IX are possibly my favourite of any game ever, I always loved Final Fantasy IX more than any other of the Final Fantasy series, thats just my opinion. 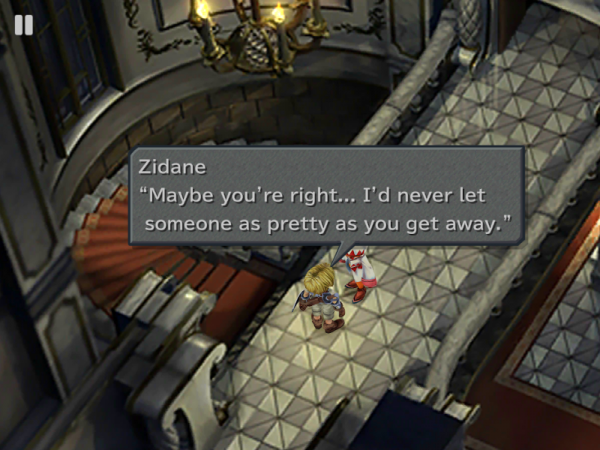 One of the reasons for this is because of the how the characters felt, the small yet wonderful touch of being able to name them whatever you want does help (I was never a fan of calling the main character Zidane, it was the footballers name and he was my hero at the time). Each character holds their own views, from virtue to sorrow to devotion, this creates a great story of which you grow with the characters. 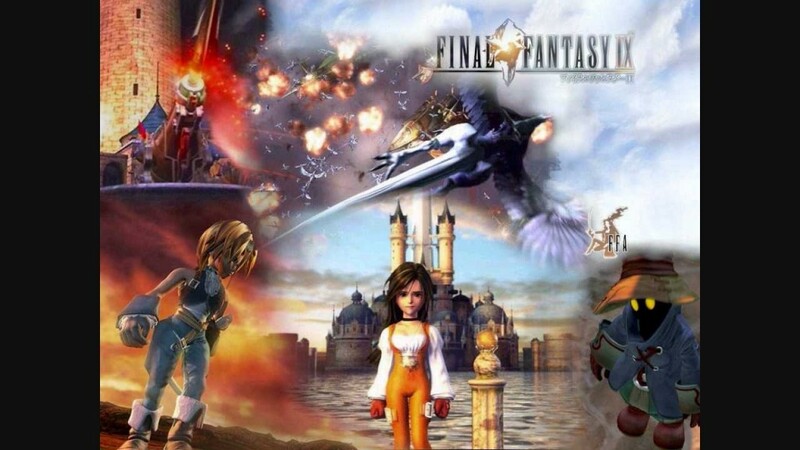 The game play was classic Final fantasy turn based game, but it had depth due to the variation of attacks available like all Final Fantasy games. You could never just hit attack for all characters, use of magic and abilities become necessary to win battles, yes it does get tedious at times with the random battle starts but the tactics needed was something quite fun to learn and use effectively. 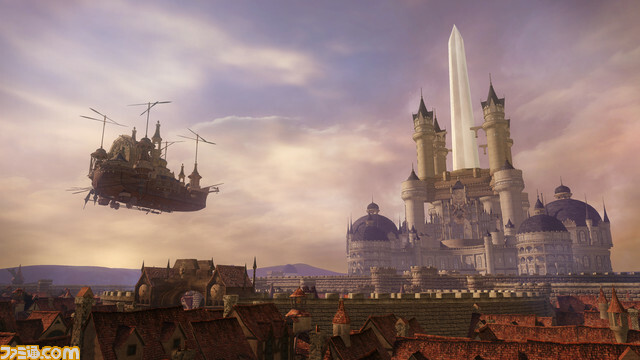 Something that seemed ahead of its time at the time in Final Fantasy IX was the cinematic cut scenes. The cinematics really brought the game to life showing really high quality cut scenes that gave the story that bit more depth and made the game that little bit better. They really were brilliant for the time! 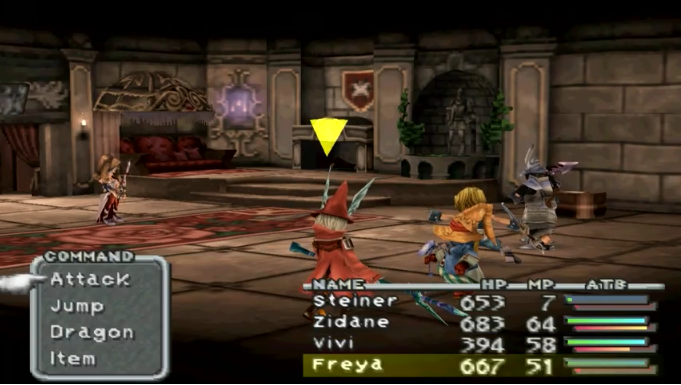 The massive amounts of game that Final Fantasy IX offers has not been the reason I haven’t completed the game though, I have had my PS1 break AND my PS2 break, memory cards lost, the final disc was scratched on one occasion and now I am tackling the game one more time using the PS Vita. It will take a while to complete as I don’t use my Vita very often, but every time I play Final Fantasy IX, a blast of nostalgia hits me. One of the best stories I have played, I truly feel immersed with the characters, its wonderful.